Hey, everyone, Rachel here and today I'll be reviewing a body spray by Calgon called Take Me Away Turquoise Seas. 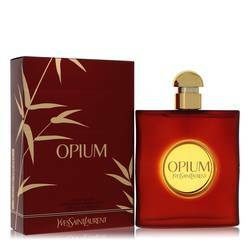 This fragrance has a huge nostalgia factor for fans and wearers and is equally appropriate for teenagers and adults. The fragrance is best described as fresh and soapy with strong implications of the smell of the ocean as well. 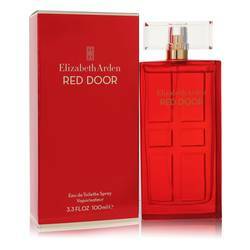 The inexpensive price tag definitely makes this a must try especially for fans of fresh scents. That's all for now. Don't forget to follow FragranceX on Facebook, Instagram, and Twitter and take a moment to subscribe to us on YouTube. 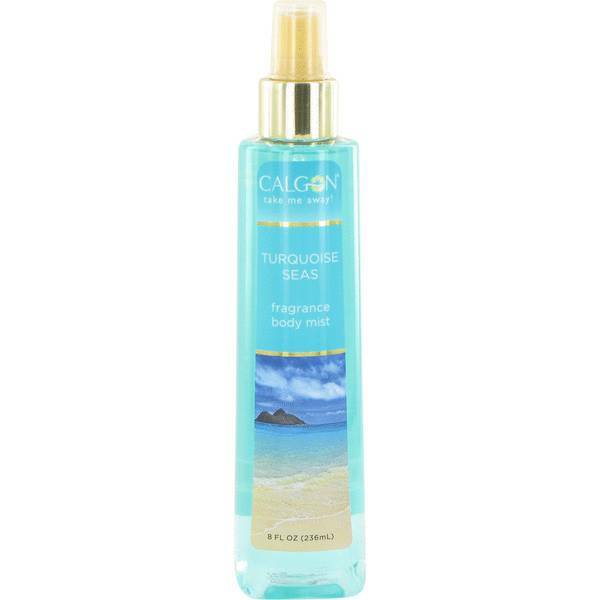 Calgon Take Me Away Turquoise Seas Perfume by Calgon, Calgon fragrances like Take Me Away Turquoise Seas are simplistic and refreshing fragrances . This fragrance uses nothing more than marine notes to create the salty, summer ocean breeze. Designed to take you out of your everyday life, this sea-inspired scent will make you feel like you’re on an ocean vacation. Take summer with you every season of the year. Even if it’s the middle of winter, you can enjoy the summer heat with a spray from head Read More Read More to toe. 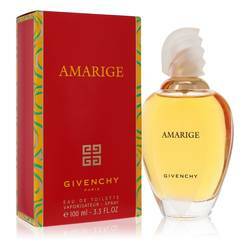 If it is summer, this fragrance is great for day and nightwear. Wear it on a beach date or at work on those long summer days. The Calgon line began in the 1930s. In the 1970s, it really gained traction and became a household name for bath and body products. Every Calgon product is designed to make you feel like your number one self. 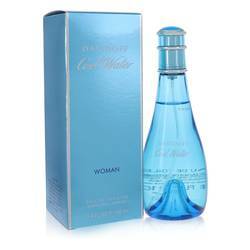 Turquoise Seas comes in a tall, feminine bottle with a beach scene on the label. All products are original, authentic name brands. We do not sell knockoffs or imitations.